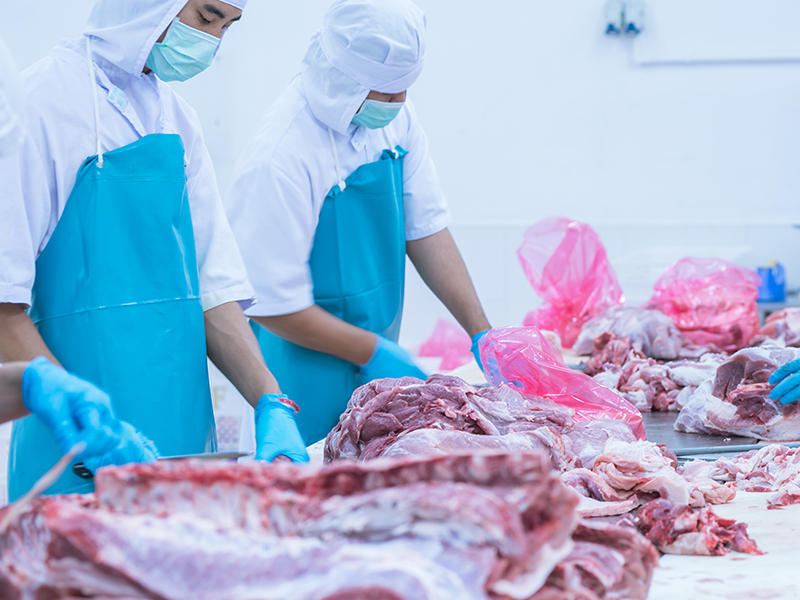 The maintenance of global demand for meat and the growth of production is expected to advance beef exports, making it stronger in 2019 compared to 2018. In its first projections for 2019 for livestock products in the United States, the US Department of Agriculture (USDA) forecast beef production higher than that of 2018 due to higher slaughter and carcass weights in the May report on supply and world agricultural demand (WASDE). For 2018, the total production forecast for red meat and chicken is lower than last month's forecast. The cattle slaughter in the second quarter was slower than expected and the pace of trade in the second half of the year is slowing. However, the estimate of carcass weights increased for the second half of the year, partially offsetting the reduction in slaughter forecast.